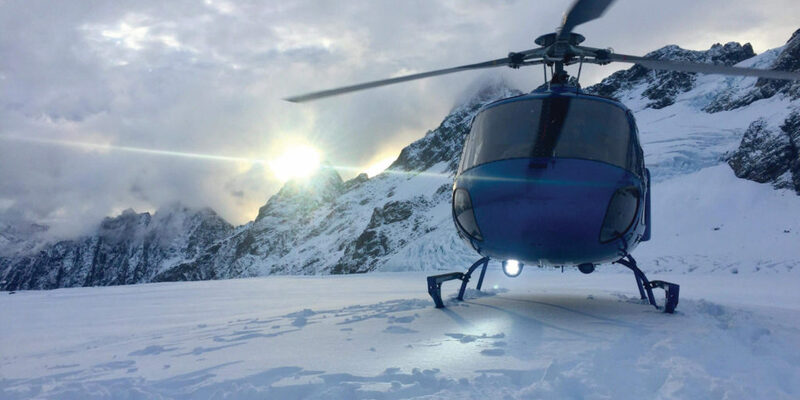 " Where the road ends, GCH takes off "
At Glacier Country Helicopters Ltd we are passionate about what we do, providing visitors from around the world with the Ultimate Helicopter Experience into our backyard. 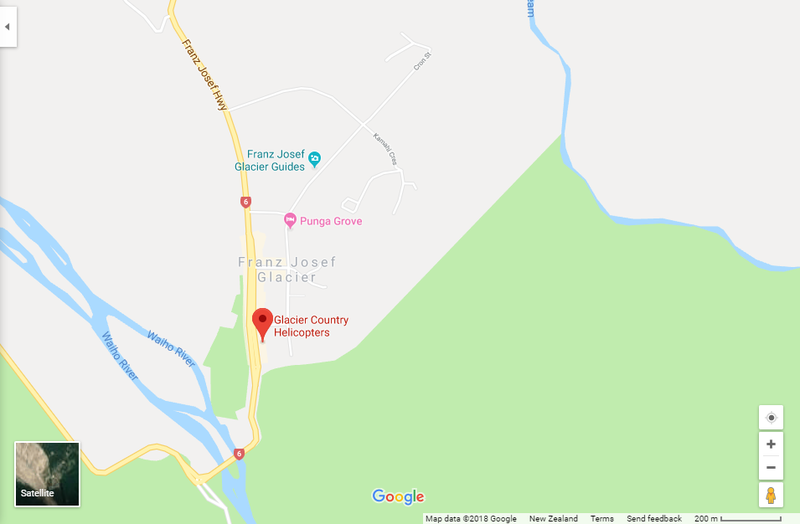 We are a local family owned and operated helicopter company based in Franz Josef Glacier, on the West Coast of New Zealand’s South Island. 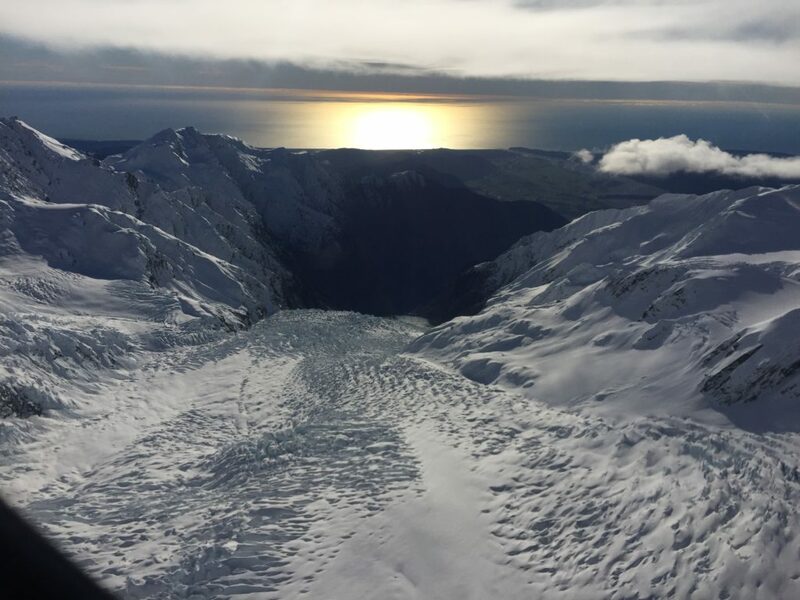 Our scenic flights depart on demand. We pride ourselves in being more than just a helicopter company, to us it’s a sharing experience. 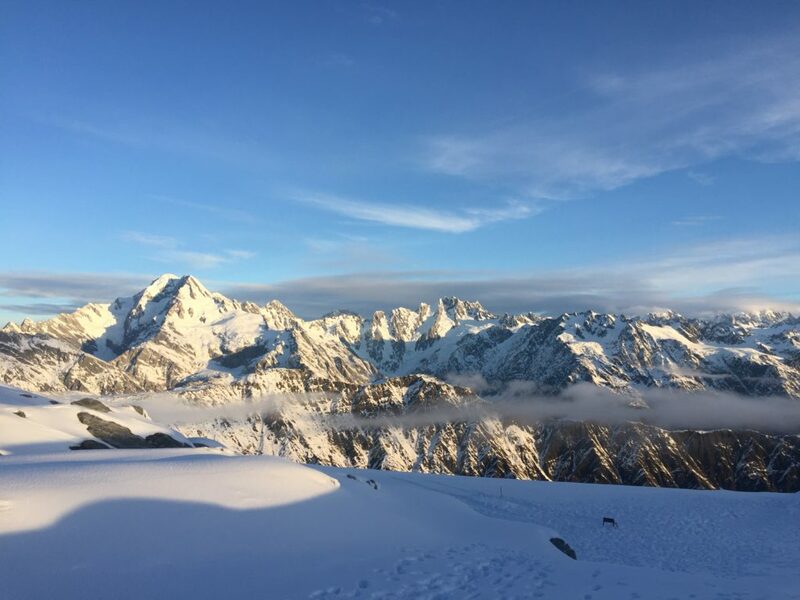 Taking our guests into the stunning wilderness of rainforest, glaciers and mountains we’ve grown up to love over the past years, a real journey of discovery and adventure. Note: We highly recommend that you book in advance during our busy season (September to May). Click here to know more and make your booking! An unforgettable experience. The scenery was incredible. The stop at the glacier was truly a magical moment.